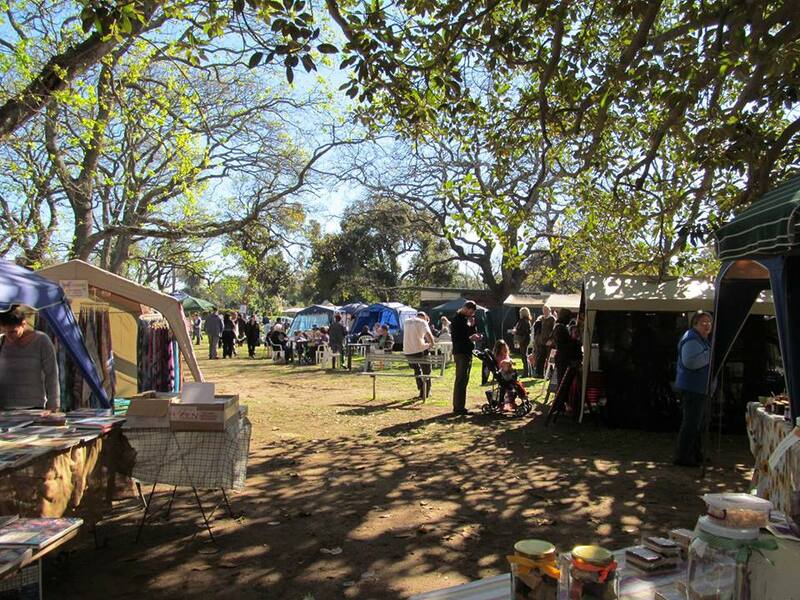 Enjoy the Rondebosch Craft Market this Saturday, 12 March 2014 from 9am – 2pm. 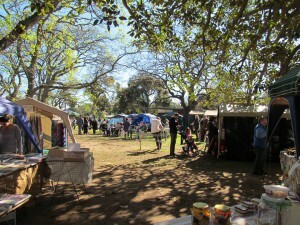 One of Cape Town's longest existing markets, set under the trees this market has a selection of home made goods, craft stall and food and bevereages. Hi there, how much does it cost to have a stall at the market? WHEN? 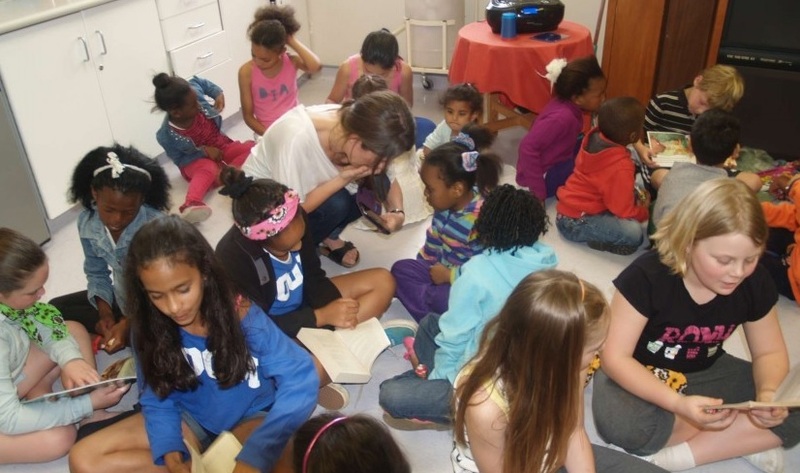 Second Saturday of the month from 09h00 to 14h00.